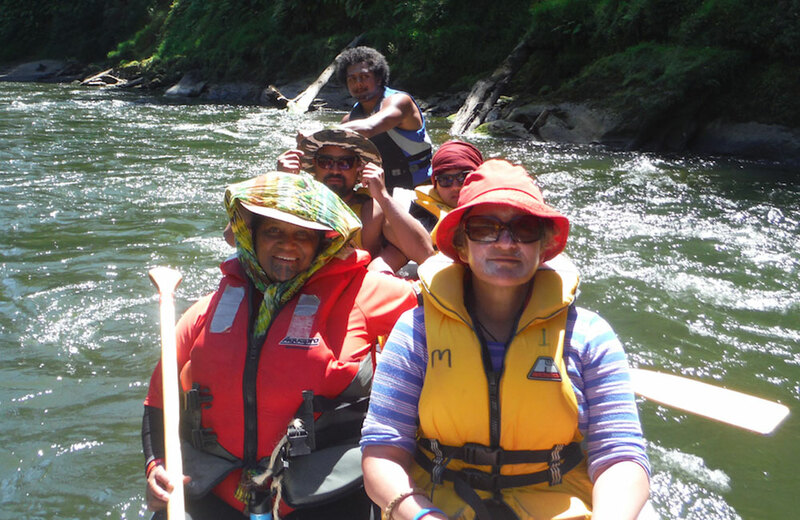 All of our one day tours include canoe, all equipment, riverguides and lunch. This tour takes you from Rural Whanganui in to the City. 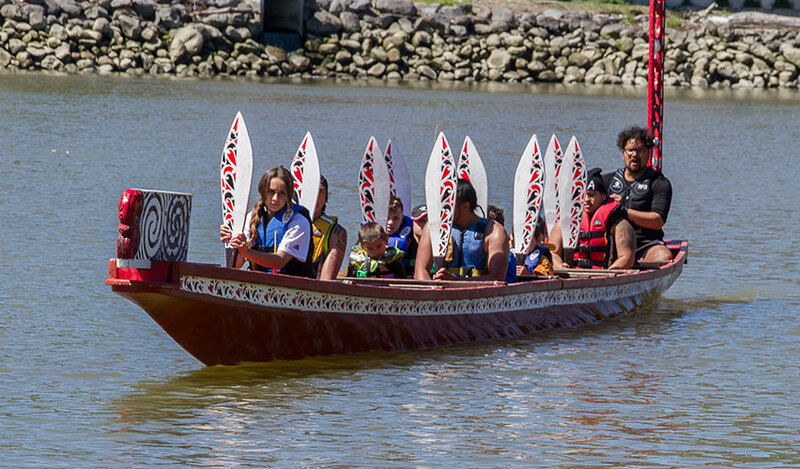 You’ll pass some historic māori sites and one of our river navigators will guide you gently towards the City Centre where your vehicle awaits. 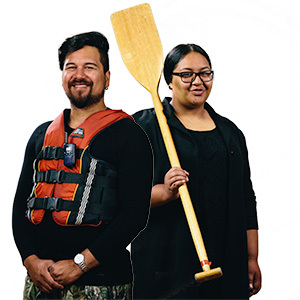 Our river navigators will share with you their knowledge of the area, teach you a waiata and river haka and make this short trip for you a trip to remember. 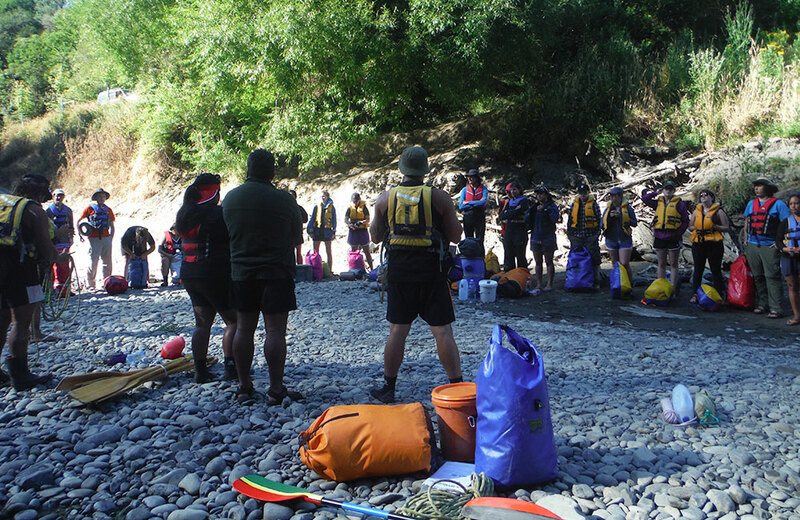 A great trip if you’ve got limited time or just want to experience the most gentle part of the Whanganui River. 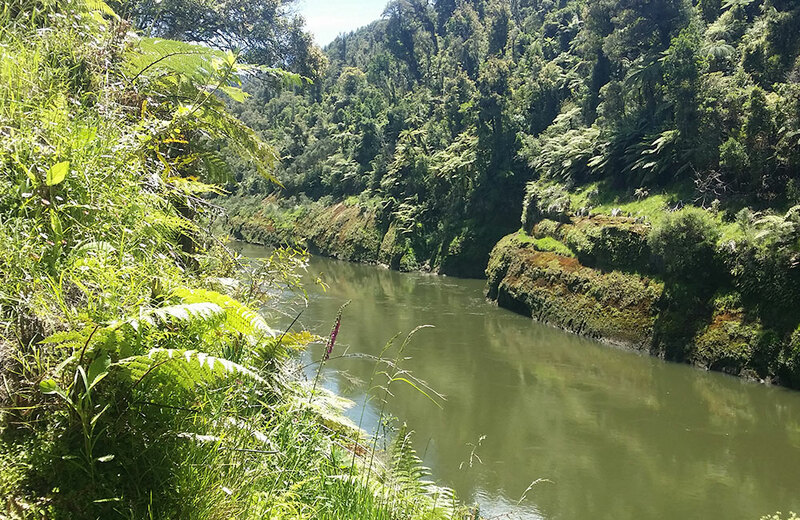 A short 15 minute drive out of the City up the Whanganui River takes you to one of the local Marae, Pungarehu where your trip begins. From the place only king tides reach, this stretch of river has hidden gems only those lucky enough to know where they are can find. A short paddle takes you to the renown Hipango Park where the steam boats used to go and further down to see one of the local Pou (Carved Poles) which still stands today. 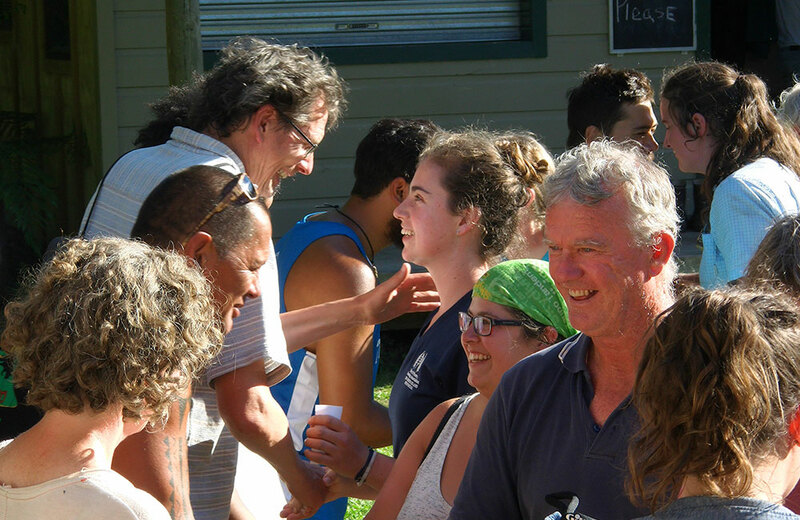 Our guides will share with you their knowledge through waiata (song) and kōrero (stories) that give you an understanding of what it used to be like in this area in days gone by. Great if you’re wanting a full day experience for your family, your classroom or your work colleagues. 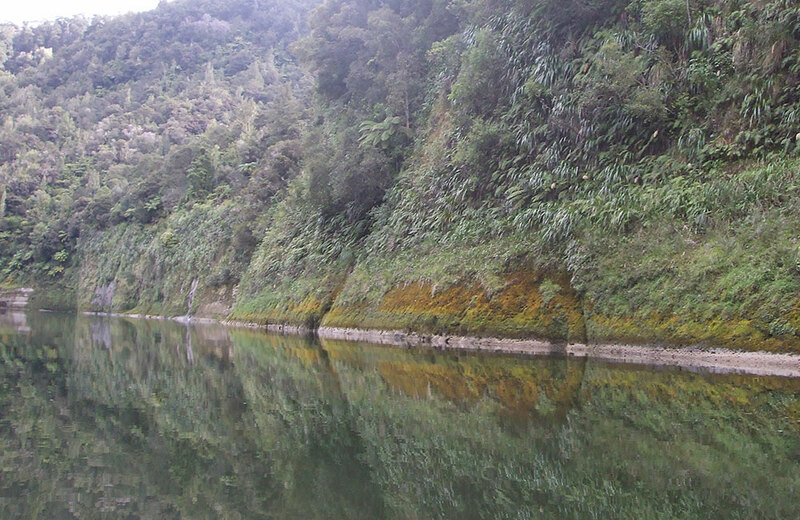 The further you go up the Whanganui River, the more beatiful the scenery and adventure that awaits. 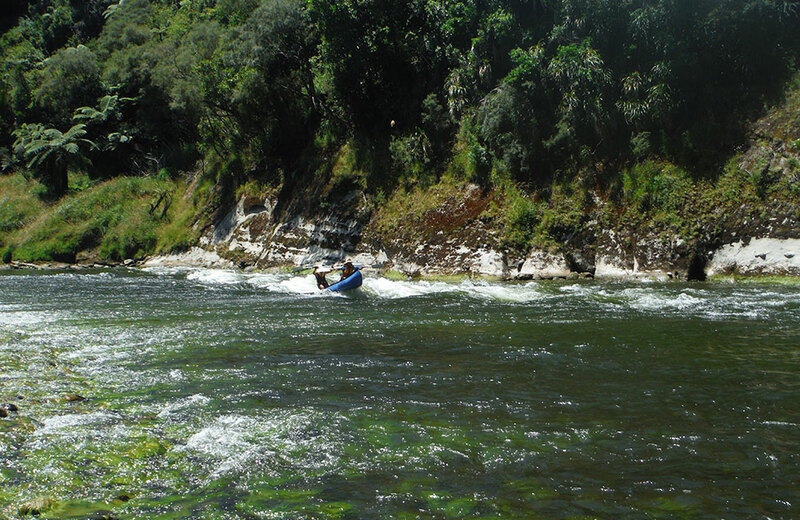 Starting in Taumarunui, this trip is more for the adventurer who wants to see clean, green swift flowing water where you will encounter more then 145 rapids. 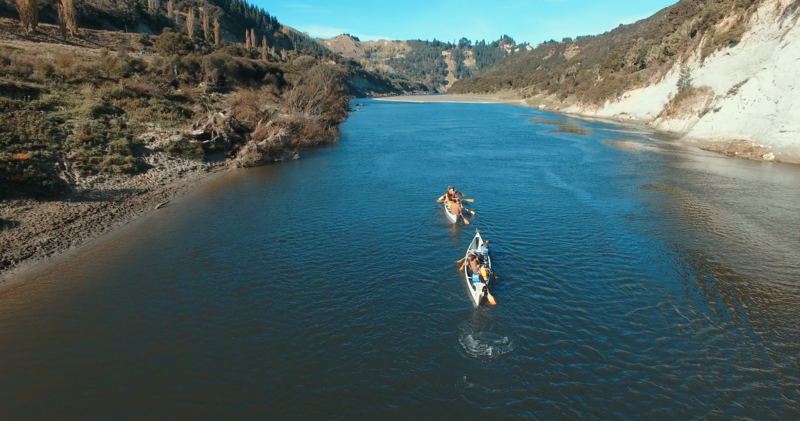 With some of the most challenging rapids on the Whanganui River in this stretch, one of our river navigators will guide you through with ease and expose you to the gems of the upper Whanganui River. Safe enough for all ages and abilities. 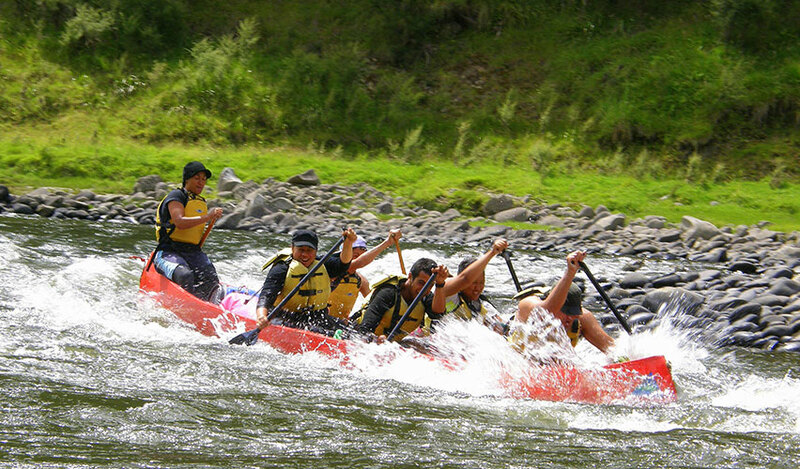 Big groups or small groups, this tour is definately our most adventurous one day tour.